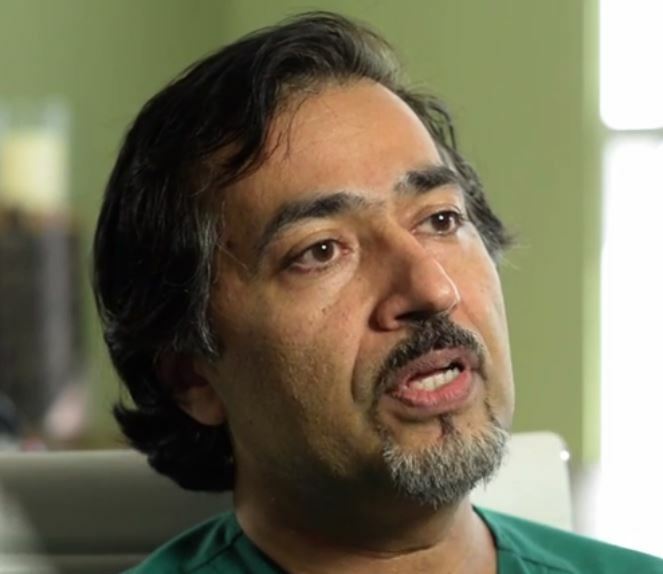 Ocala, Florida — For the second time since the investigation into Florida cardiologist Dr. Asad Qamar with the Institute for Cardiovascular Excellence PLLC (ICE) began, he has released a video statement. He released this video statement on June 17, 2015. Dr. Qamar says the video is not the egotistical need to settle the score or defend himself from the media in regards to the accusations made by federal investigators. “I’m very comfortable with who I am, what I’ve done for my patients, what I’ve done for the community, and what I certainly want to continue to do in the future,” Dr. Qamar said. In the video, Dr. Qamar claimed that he has saved Medicare hundreds of millions of dollars, rather than cost Medicare money. According to documents provided by CMS, in 2012, Qamar received $18.2 million in Medicare reimbursements, making him the second-highest paid physician by Medicare for that year. He received $16.03 million from Medicare in 2013. Even though there has been a massive amount of controversy surrounding Dr. Qamar and ICE, his patients appear to be standing by his side. Many of his patients have turned to social media and have scolded the press for reporting the information provided by federal investigators. CMS said that the allegations against Dr. Qamar are very credible and that the agency does not make the decision to suspend a doctor’s Medicare reimbursements lightly. CMS has not yet put a dollar amount on the alleged fraud.